Okay, so I've been having this really annoying bug in almost all the boards I have. 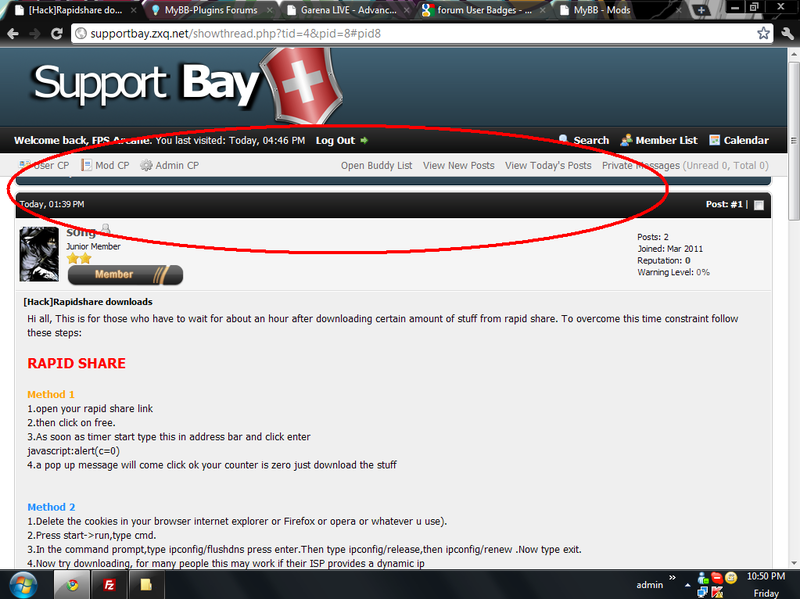 ^See the top part, the topic name, forum name etc has been wiped out. I use apart themes for all my boards. I don't know how to fix this, any help from your side would be grateful. I do not give support to non subscribers. 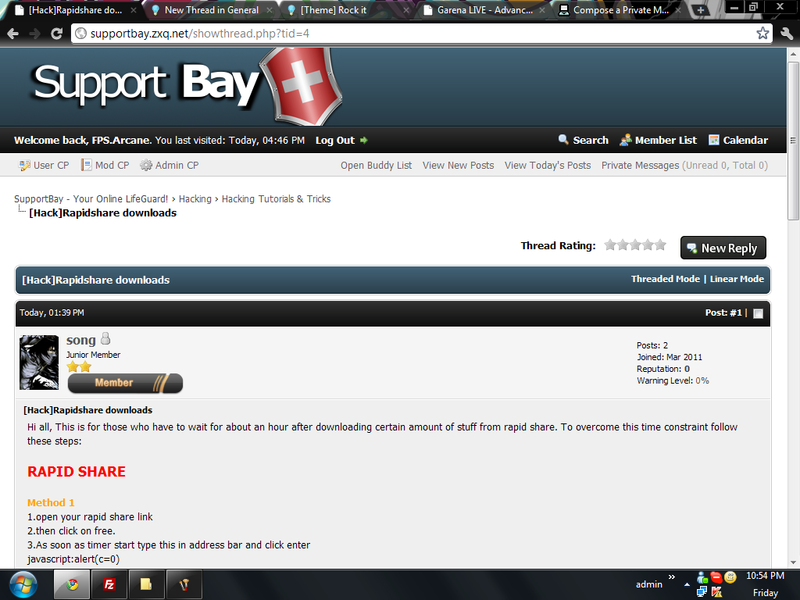 (03-19-2011, 08:28 AM)Pirata Nervo Wrote: I do not give support to non subscribers. Can you please make an exception? It's happening to all my boards. No, if I give you an exception I'll also have to add for other users. Very well then, there was a separate section for Subscribers to ask for support, so I thought this was free. It used to be, but it's no longer free - the same applies to the 1.6 one. Since most of my plugins are free, I decided to charge for support since I could not keep up with so many questions (most of them because people would not read even the description of the plugins....so how the hell could I expect people to read the readme..). (03-21-2011, 03:41 AM)Pirata Nervo Wrote: It used to be, but it's no longer free - the same applies to the 1.6 one. Since most of my plugins are free, I decided to charge for support since I could not keep up with so many questions (most of them because people would not read even the description of the plugins....so how the hell could I expect people to read the readme..). Well, this has nothing to do with plugins, it's related to the theme which is out of my league. So I thought maybe you could help me.